This hearty tomato-based Vegetable Barley Soup features potatoes, celery, onions, cauliflower, carrots, and spinach for a power-punch of protein, calcium, and a plentiful host of other nutrients. It can be a one-pot recipe for stove top or even made in a crockpot. Cornbread recipe link included. 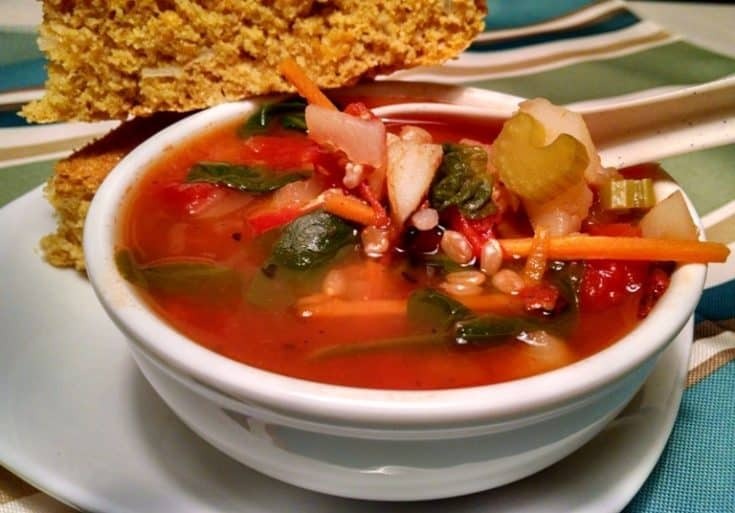 My sister–a former veggie-hater–came up with this delicious vegetable barley soup. 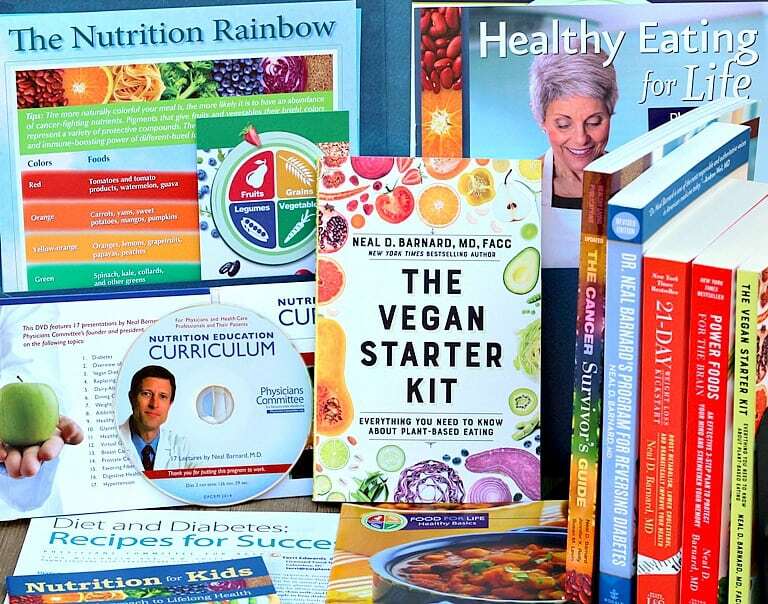 She has obviously recovered from her veggie-hating days and is now a healthy, plant-based eater that is off all of her medications. What I love about this recipe is that any vegetables you have on-hand will make great additions. 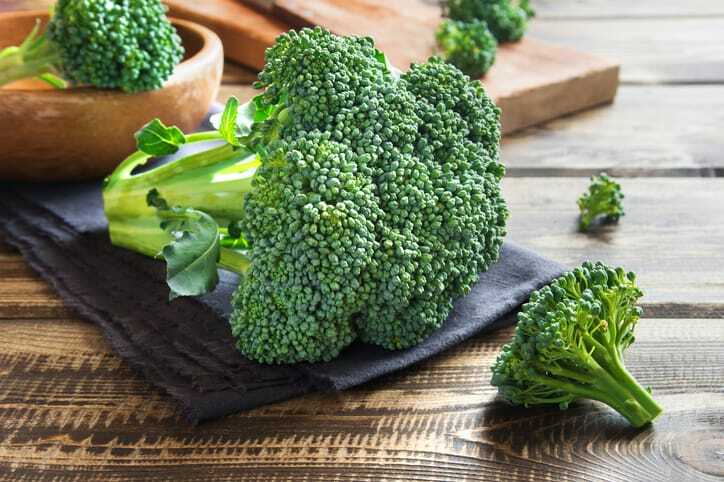 Broccoli is a wonderful addition to this hearty soup. 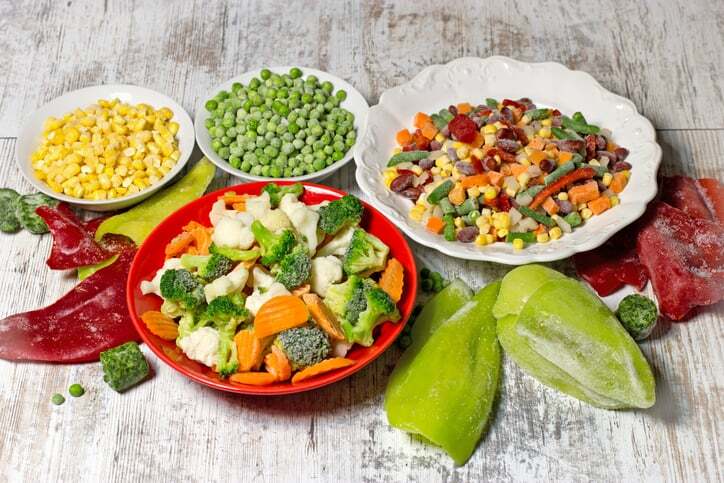 Another great thing is that the vegetables used can be fresh or frozen. Either way, this soup is delicious. Even frozen vegetables will be fabulous in this soup. What I really love about this recipe is that it can be made completely from start to finish in one pot or even a slow cooker. 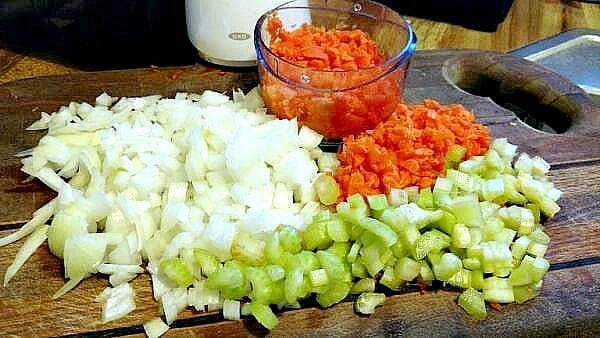 In large stock pot, add water, barley, onions, cauliflower, and potatoes. Allow to come to a boil and cook for approximately 10 minutes. Add all other ingredients (except spinach). Bring to a boil, then reduce heat and simmer for approximately 20 minutes. If using a crockpot, set to low and allow to cook for 3-4 hours. 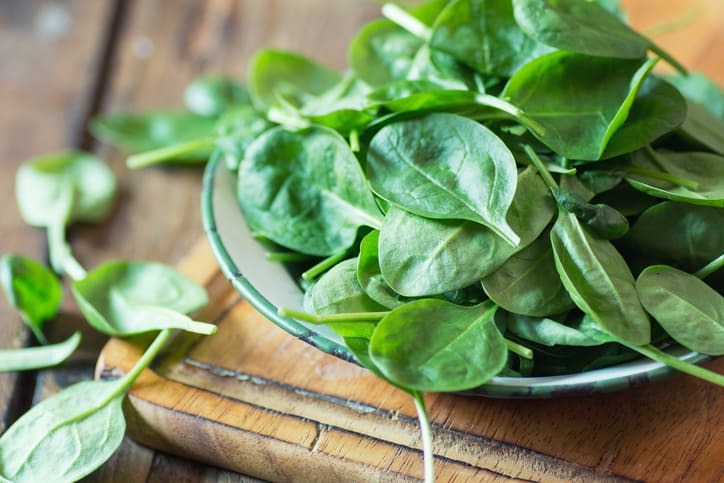 Add spinach leaves and allow to wilt, approximately 3-5 minutes. Remove from heat and serve. I love this with cornbread. I’ve included the link to my cornbread recipe below. 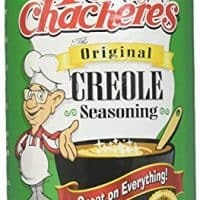 I like to use Tony’s Creole Seasoning in this soup. It adds such a great spicy flavor. Be forewarned that it has a slight punch. If you do not like your soup a little spicy, begin with 2 Tbsp, or less. Taste and add to your preference. For a full year, my sister watched my health improve and was happy for me. But, she repeatedly told me she couldn’t do it because she hated vegetables. We sat in our mom’s kitchen, and I asked her if she really hated ALL veggies, or only some, and asked her to tell me some she liked. She reluctantly named a couple–potatoes & pickles, if I remember correctly. Then I named a few, and asked her if she liked them. Some she did, some she didn’t. “Definitely not broccoli, cauliflower, green beans, or cucumbers!” After a couple of minutes, I told her she liked enough veggies, fruits, grains, beans, pastas, etc. to easily do this. 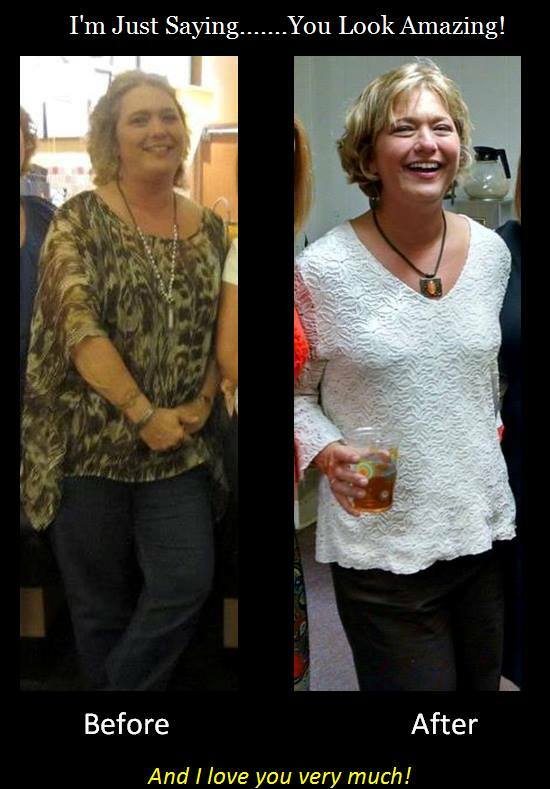 In less than one year, she was down 50 lbs and off all of her medications for allergies and hormonal/menopause meds. Previously, she had high blood pressure and the doctor wanted to put her on something for it. She was also anemic. My sister’s before & after photo. Just like me, she experienced swollen and painful joints (our mother has Rheumatoid Arthritis), along with tingling and numbness in some areas. Now, her blood pressure and cholesterol are in excellent ranges, she is no longer anemic, and her doctors are astounded. AND, her taste buds are changing majorly! She now likes many more veggies, including cucumbers and cabbage. 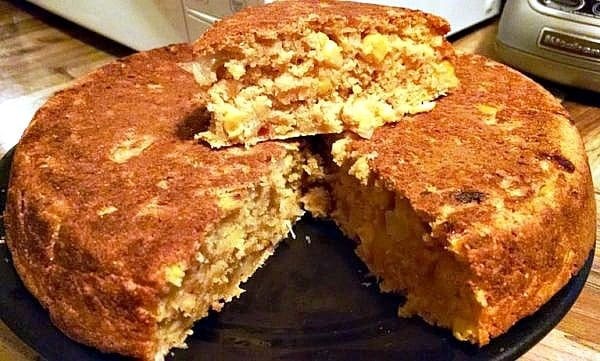 Cornbread really can be made healthy and delicious. This hearty tomato-based vegetable barley soup features potatoes, celery, onions, cauliflower, carrots, and spinach for a power-punch of protein, calcium, and a plentiful host of other nutrients. Cornbread recipe link included. In large stock pot, add water, barley, onions, cauliflower, and potatoes. Allow to come to a boil and cook for approximately 10 minutes. This can easily be done in a slow cooker as well. Add all other ingredients (except spinach)--ADD: celery, carrots, fire roasted tomatoes, tomato juice, Tony's seasoning, and salt. Bring to a boil, then reduce heat and simmer for approximately 20 minutes. NOTE: Tony's Creole seasoning has a slight punch. If you do not like your soup a little spicy, begin with 2 Tbsp, or less. Taste and add to your preference. 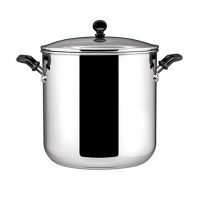 If using a crockpot, set to low and allow to cook for 3-4 hours. Remove from heat and serve. I love this with cornbread. I've included the link to my cornbread recipe below. Hearty and delicious vegetable barley soup. I made this tonight. So good and easy thanks for the recipe! You’re SO welcome, Janet. Glad you liked it! I love this soup. Make it often. The soup looks great. Is there anything else I can use for the spices other than Tony’s creole seasoning? Anita, Tony’s creole can be left out completely. If you want to add a little more flavor, any combination of some of these will help–paprika, dried oregano, ground black pepper, dried basil, salt, cayenne pepper, granulated onion, dried thyme, and granulated garlic.